The following are detailed specifications about the 52-Inch Ceiling Fan Without Light in Oil Rubbed Bronze Finish. 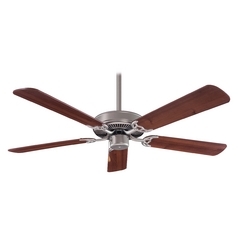 Traditional oil rubbed bronze indoor ceiling fan. 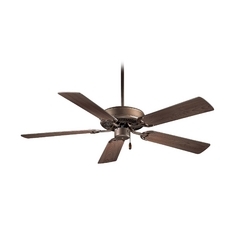 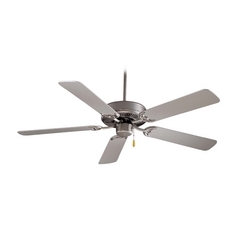 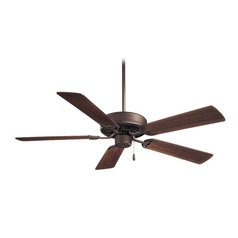 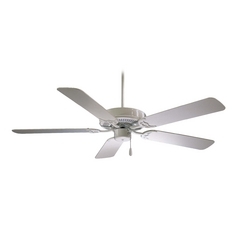 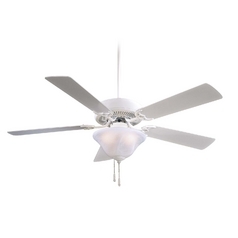 This 52-Inch Ceiling Fan Without Light in Oil Rubbed Bronze Finish is part of the Contractor Collection from Minka Aire. 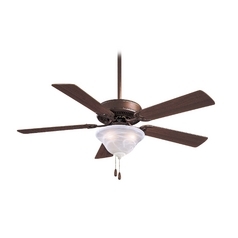 The following items are also part of the Contractor Collection.